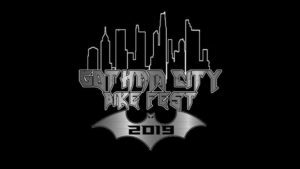 RMJ Productions presents the Gotham City Bike Fest 2K19 featuring Team Money Cycles hosting the “Southern Sound Show Down”!!! 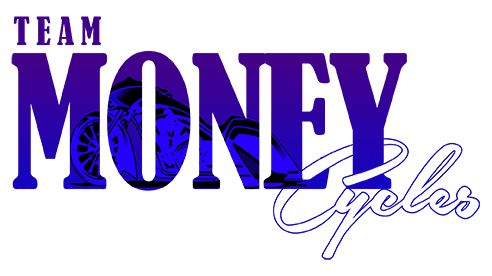 TMC is calling the baddest ground pounders all the way up to the heavy hitters in the sound game for this down south motorcycle audio shin dig!!!! Oh this sound Off will be “country country” as we enjoy the music coming from these two wheel beast!!! Guess what… Side by sides and Slingshots, ya’ll come too and get in on this fun!!!! Immediately following the sound off!! !